Congrats to Anwer A. of Maidens, Virginia who just won a $25.00 Restaurant.com gift code for writing a review for Pepwave Surf SOHO 3G/4G Router (WiFi Antennas Included) Firmware 6.2.1 at 3Gstore.com! Every week we randomly pick one product review from the previous week and award the writer a $25.00 gift code. We appreciate ALL the reviews our customers write, whether they are positive or negative - honest reviews like Anwer A.\'s help other customers decide if the product is right for them. After you purchase a product from 3Gstore.com, we encourage you to log in and 3Gstore.com and leave a review letting people know how the product worked for you - you'll be helping others, and you'll automatically be entered to win a restaurant.com gift code!. Rock solid with my Verizon Jetpack 6620L tethered via USB. Adding external antennas didn't do much for range vs. internal ones. Wish it was simultaneous dual 2.4 and 5 Ghz capable. At the beginning of July, Cradlepoint announced they would be providing a mail-in rebate on select products. This included the MBR1200B, CBA850, and AER 2100. These routers can be used in a number of different applications for home users as well as small businesses or large enterprises. While the MBR1200B works with USB modems, the CBA850 and AER 2100 series come with embedded modems. 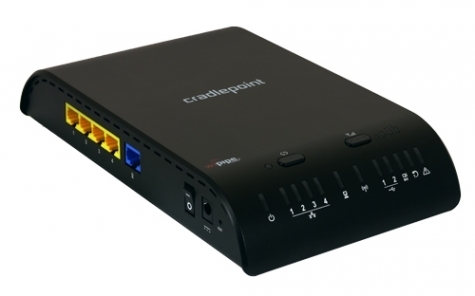 If your only access to Internet service is cellular/ mobile broadband be sure to check out Cradlepoint’s products today! Not sure if a USB or embedded solution may fit your needs best? See how they compare in our Embedded vs USB Routers article. Pretty simple, watch this video. 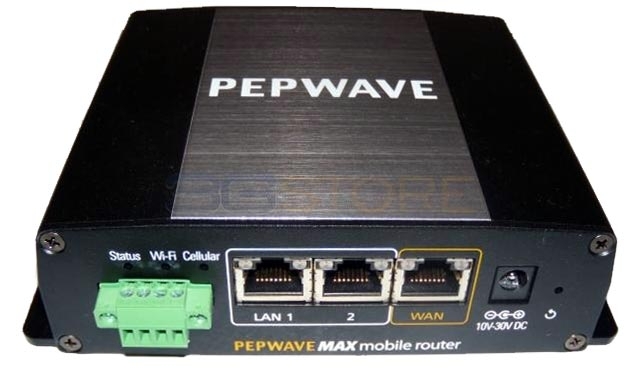 Congrats to Ari B. of Jenkintown, Pennsylvania who just won a $25.00 Restaurant.com gift code for writing a review for Pepwave MAX BR1 Router With Embedded US/Canada/South America 3G/4G Modem at 3Gstore.com! Every week we randomly pick one product review from the previous week and award the writer a $25.00 gift code. We appreciate ALL the reviews our customers write, whether they are positive or negative - honest reviews like Ari B.\'s help other customers decide if the product is right for them. After you purchase a product from 3Gstore.com, we encourage you to log in and 3Gstore.com and leave a review letting people know how the product worked for you - you'll be helping others, and you'll automatically be entered to win a restaurant.com gift code!. The Pepwave Router ended up being perfect for what my business needed. 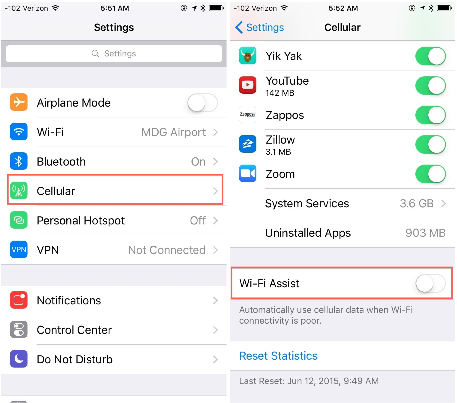 We needed our own network that can travel with us from location to location. 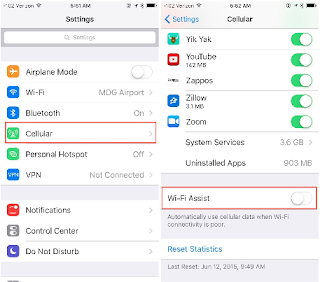 We bought a SIM card from Verizon, put it in the router, and now we can have wired internet for our computer anywhere we go. Thanks so much to 3G for recommending this - we are very happy with the product! 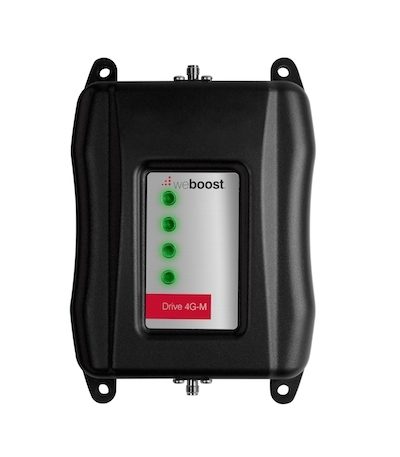 Save $40 off weBoost Drive 4G-M (470108) Repeater Kit Through 10/3! weBoost's popular Drive 4G-M Vehicle Repeater Kit is on sale now at 3Gstore for just $339.99 (MSRP $379.99). The Drive 4G-M kit works for most voice, 3G, and 4G networks in the US and Canada and can provide boosted signal for multiple phones/hotspots to up to a 10' area (like the cab of a truck, living area of an RV, etc). The kit includes everything you need to install the system in your vehicle and comes with a 2-year warranty. The Drive 4G-M Vehicle Repeater Kit is on sale now at 3Gstore! Congrats to Charles W. of Johnsonville, New York who just won a $25.00 Restaurant.com gift code for writing a review for Cradlepoint ARC MBR1400 With Embedded Verizon Multi-Band 3G/4G Modem Firmware 5.4.0 at 3Gstore.com! Every week we randomly pick one product review from the previous week and award the writer a $25.00 gift code. We appreciate ALL the reviews our customers write, whether they are positive or negative - honest reviews like Charles W.\'s help other customers decide if the product is right for them. After you purchase a product from 3Gstore.com, we encourage you to log in and 3Gstore.com and leave a review letting people know how the product worked for you - you'll be helping others, and you'll automatically be entered to win a restaurant.com gift code!. Absolutely delighted with the cradle point. The robust modem finally brought real 4G service to my remote farm. 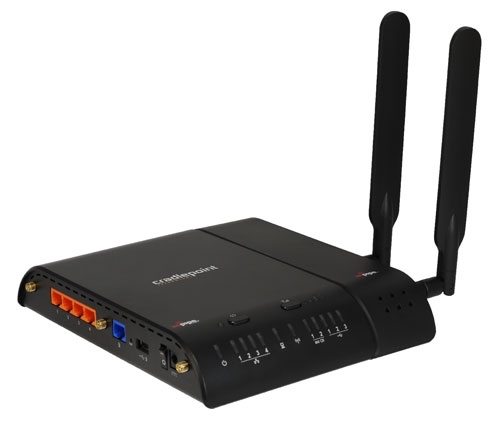 Congrats to Stacey O. of Nunnelly, Tennessee who just won a $25.00 Restaurant.com gift code for writing a review for CradlePoint MBR1200B 3G/4G Mobile Broadband Router w/ WiFi as WAN + $50 MAIL-IN REBATE! Firmware 5.3.4 at 3Gstore.com! Every week we randomly pick one product review from the previous week and award the writer a $25.00 gift code. We appreciate ALL the reviews our customers write, whether they are positive or negative - honest reviews like Stacey O.\'s help other customers decide if the product is right for them. After you purchase a product from 3Gstore.com, we encourage you to log in and 3Gstore.com and leave a review letting people know how the product worked for you - you'll be helping others, and you'll automatically be entered to win a restaurant.com gift code!. It was easy to set up and works AMAZINGLY!